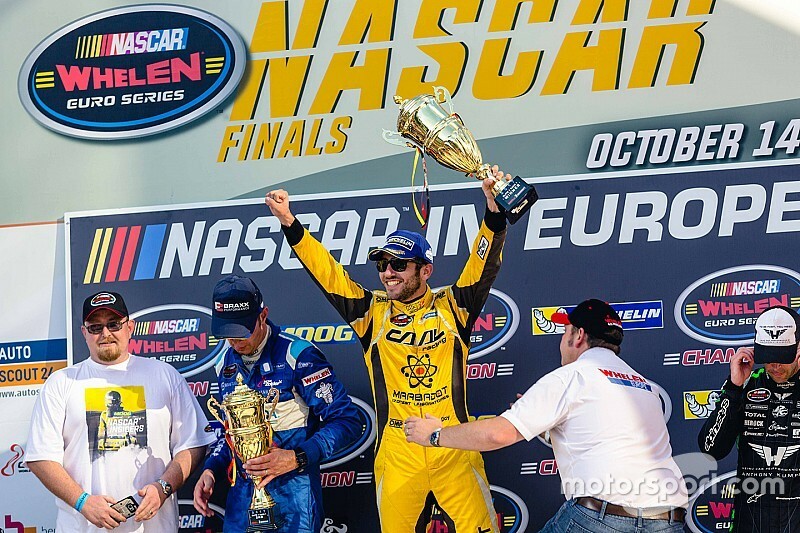 NASCAR Whelen Euro Series points leader Alon Day expands lead with flag-to-flag win at Circuit Zolder on Saturday afternoon, while Thomas Ferrando clinches ELITE 2 championship. Alon Day is one step closer to celebrating a championship and did a lot to help himself on Saturday afternoon. 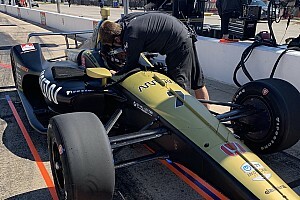 Alon Day powered his No. 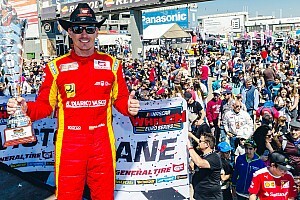 54 CAAL Racing Chevrolet SS) to his third consecutive win in the playoffs holding off Marc Goossens by just 0.576 seconds in scoring his fourth win of the season. The lone NASCAR driver from Israel will start from the pole on Sunday as he goes for the 2017 NASCAR Whelen Euro Series championship. Day led all 16 laps of the first ELITE 1 Final race of the weekend and was under constant pressure from Goossens, but the Belgian never got close enough to make a move for the lead. Two-time series champion Anthony Kumpen came home third with crossed the finish line third with Frederic Gabillon and Stienes Longin completing the top five. 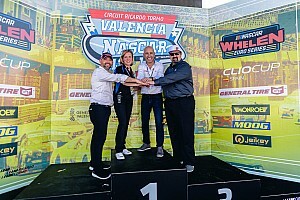 Borja Garcia finished sixth with Lucas Lasserre, Freddy Nordstrom, Thomas Ferrando and Salvador Tineo Arroyo completed the top 10. 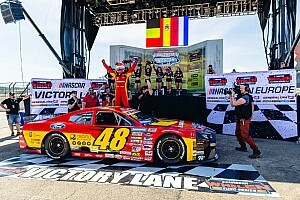 Thomas Ferrando won his seventh NASCAR Whelen Euro Series ELITE 2 race of the season and in the process clinched the division championship Saturday at Circuit Zolder. Ferrando held off Guillaume Dumarey in a green-white-checkered finish and the Frenchman is one win away from tying the single season win record set by Stienes Longin in 2016 – and the 12th his ELITE 2 career. The 20-year-old driver from Pertuise, France start from the second row in the ELITE 2 Final 2 on Sunday. 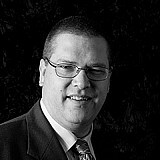 Paul Guiod earned his first career podium finish in third place.